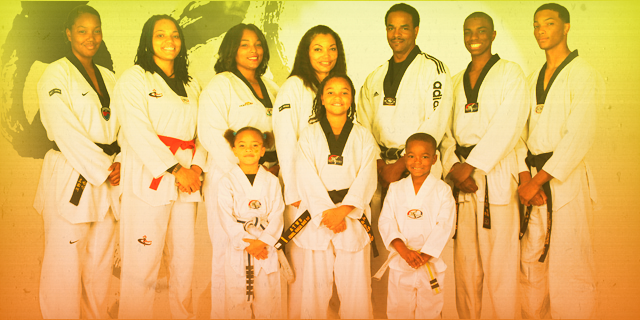 Master Jones is the Chief Instructor and founder of Soaring Eagles Taekwondo Academy. He holds a 6th Degree Black belt from the United World Taekwondo Association and the World Taekwondo Federation, Kukkiwon, Seoul, Korea. Along with his wife Adrienne, they have owned and operated the academy in Vallejo since 1995. 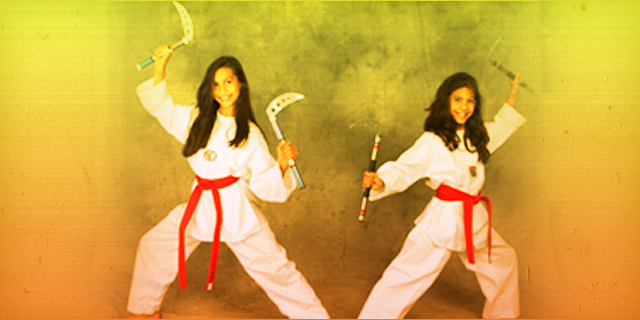 They have six children, all of whom are involved in TKD training. 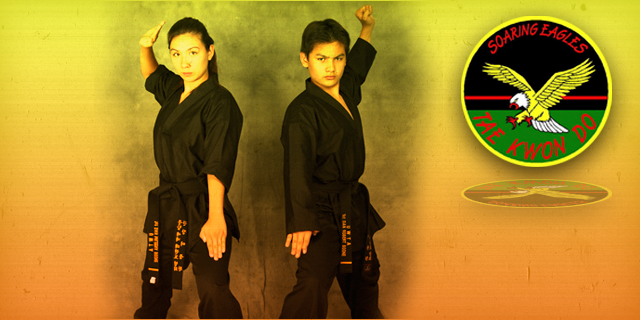 Master Jones began training in Taekwondo in 1980 under the instruction of Grandmaster Jerome Reitenbach in Daly City, CA. He received his black belt in 1984. Master Jones was a fierce competitor who fought on the state, local, national, and international level. He was in the first group of Taekwondo competitors to attend a week long training camp at the U.S. Olympic Training Center, Colorado Springs, CO, in 1984. During one international event he was the only team member representing the United States to defeat an opposing team member representing Okinawa, Japan. In 1989 he also won 2nd place in the World Police & Fire Games held in Vancouver, Canada, an international competition for law enforcement personnel from around the world. 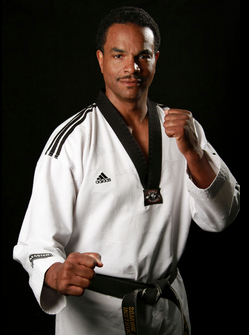 Master Jones has also trained under internationally well-known and respected Grandmaster James Wilson, San Diego, CA. 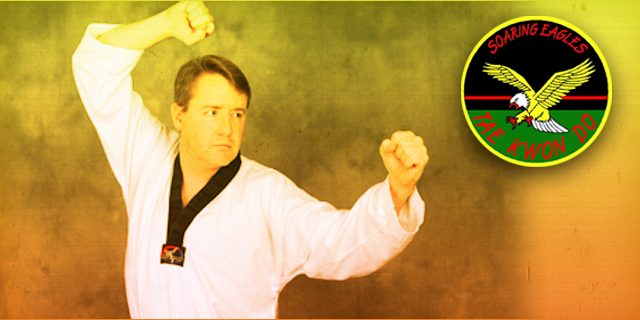 Master Jones studied several other art forms including Judo, Aikido, Brazilian Jui Jitsu, and Krav Maga, however, taekwondo remains his number one style. Master Jones is also a federally certified defensive tactics and firearms instructor with 25 years’ experience as a federal law enforcement agent. Master Adrienne Jones is a 4th Degree Black belt with 30 years’ experience. Master A. Jones began training in 1981 in Daly City, CA. After having three children she attained her black belt at the Kukkiwon in Seoul, Korea in 1990. She has competed in local, state, and national events, and barely missed qualifying for the 1988 Olympic team trials. She teaches the Little Eagles and children's classes and also instructs the adult classes from time to time. 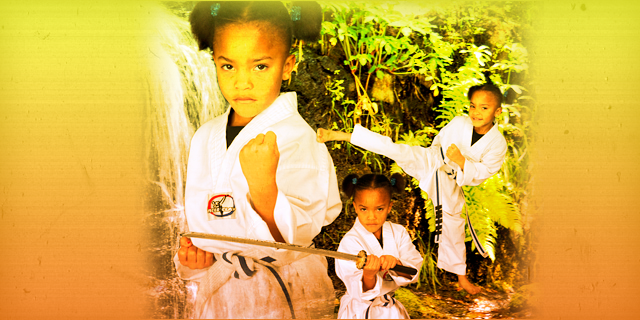 Master A. Jones believes that character must be deliberately taught and exemplified for the students and has implemented a character training program that encompasses the 5 tenets of taekwondo: courtesy, integrity, perseverance, self-control and indomitable spirit. Master Jones also teaches the Def Con classes which encompasses self defense, physical conditioning and a can do it spirit. 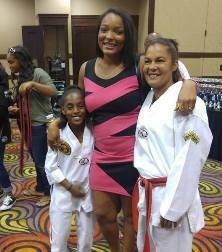 Ms. Aiesha Jones (center), has trained in martial arts since she was just four years old! She is currently a 2nd Dan, and is training to achieve her 3rd. 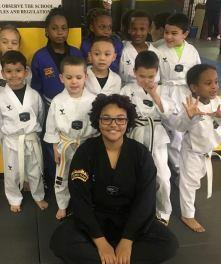 At our academy Ms. Aiesha teaches and mentors students in every category and age group, but she specifically teaches our advanced children's group, and our beginner teen/adult class, though you may find her teaching any and every class on different days. Ms. Aiesha was our very first student, and has been able to carry the torch in times that she was most needed and relied on. She is currently the lead coach for our Fight Club team, who brings back multiple medals from every tournament. She is also a seasoned competitor who has won gold at multiple national championship tournaments at AAU and UWTA tournaments, and has participated in and won multiple golds in many other tournaments as well. Her disciplined style of coaching and knowledge of the sport and reading other competitors has caused her team to earn their stripes at tournaments. Ms. Aiesha works at Jesse Bethel High School in Vallejo, and loves taking advantage of every opportunity to serve her community everyday at the school and at the dojang, along with other community service projects. Mentorship is what she loves best, and working with teenagers is her passion.